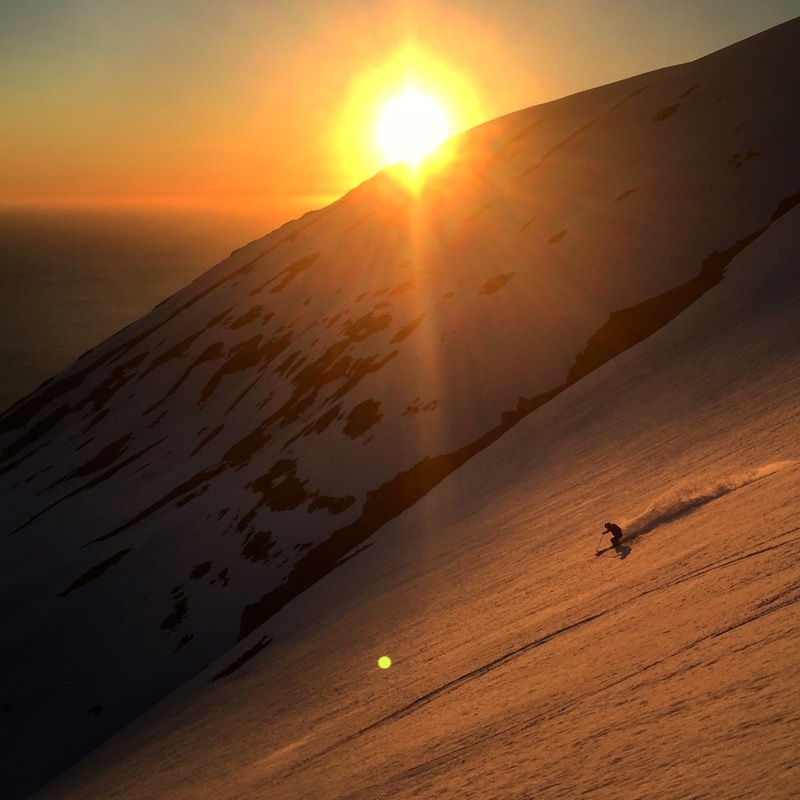 Arctic Heliskiing on Iceland offer something virtually no other heliski operator can match… June Iceland heliskiing in the midnight sun! Endless terrain, amazing views and midnight skiing is a unique arctic experience. 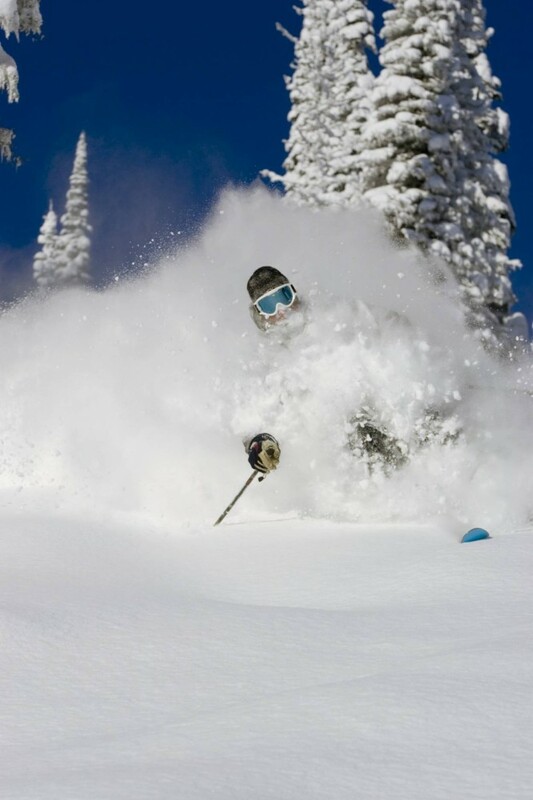 MOUNTAIN RANGES: Heli skiing the Troll Peninsula and Hidden Land mountain ranges. 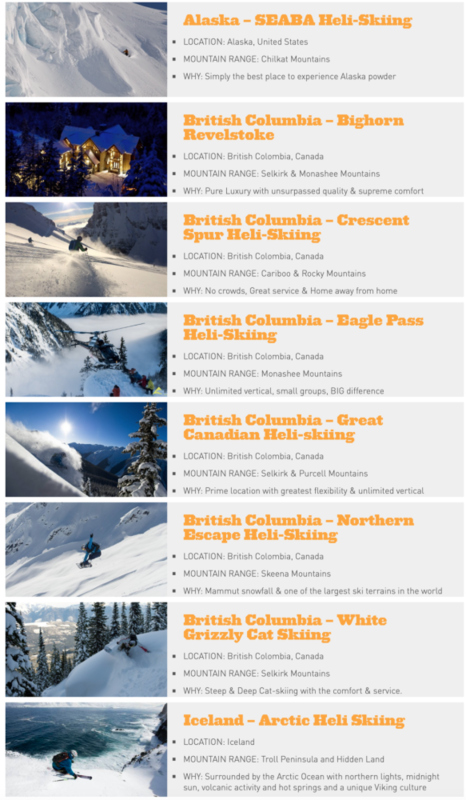 Just contact us to learn more and to book you Iceland heliski trip!